Fill out the form provided including your Name, Email, And Telephone number. Call our office IMMEDIATELY to confirm your registration. 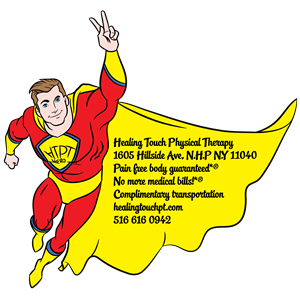 We can be reached at (516) 616-0942. These time slots are EXTREMELY limited so if you know that you can't make the time please leave the slot open for someone else in pain. Thank you. ​We value your privacy and would never spam you. 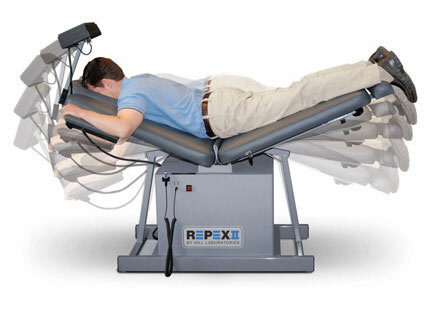 Are you looking for relief from back pain without dangerous side effects of drugs and prolonged therapy? COULD THIS NON-SURGICAL DRUG-FREE TREATMENT BE THE ANSWER YOU'VE BEEN LOOKING FOR? Plus you will know if it is helping you or not, in the first visit which is completely FREE so what do you have to lose? Sign up now! You will be seen by a Physical Therapist who we will be flying in from New Mexico so treatment slots are limited and is going very fast so hurry! ​You only need to do 2 things. Show up and show up on time because your 45 minute is exclusively yours. There won’t be any other patient so the therapist can concentrate on your difficulties/problems 100%. ​Schedule your FREE consultation and treatment today.